Hello everyone, I am excited to introduce myself to you! My name is Leah Tees and I have been helping Shelley Graham Turner at OOAK Artisan Showcase. 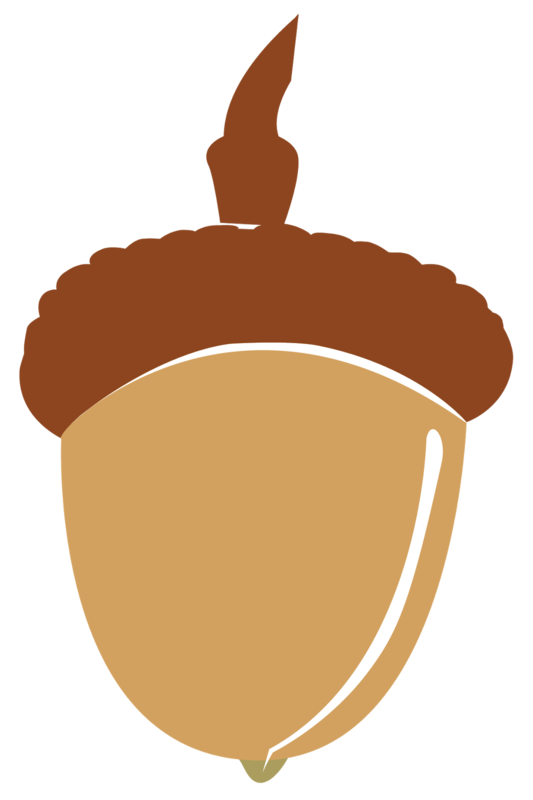 I am here today to tell you what we have been up to! Some very exciting things are happening at OOAK. First, Shelley has been very busy working on the new studio space in Utica, New York. There is painting and furniture placing going on there like crazy, lol. Shelley has also been busy planning art workshops! In March she held a three-day workshop in Syracuse, NY. 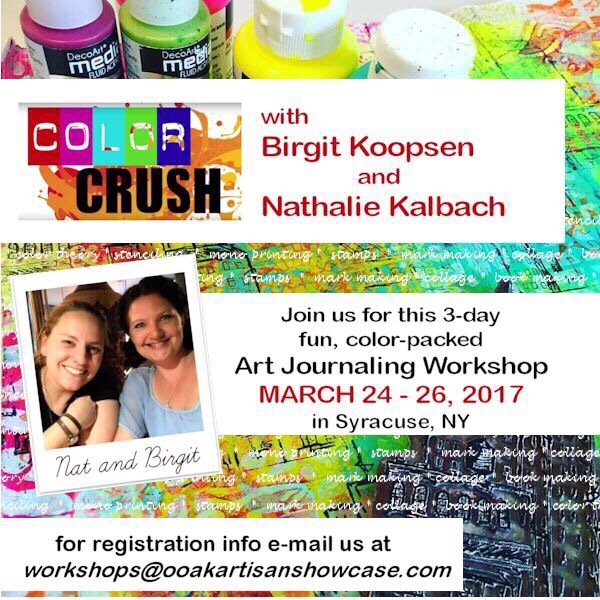 The workshop was taught by fun artists Birgit Koopsen, from the Netherlands, and Nathalie Kalbach, from New Jersey :) Both of these ladies create wonderfully colorful pieces of art. This looks like so much fun, look at all that color! Another fun workshop is in the works for July, featuring Elizabeth St. Hilaire from Paper Paintings. 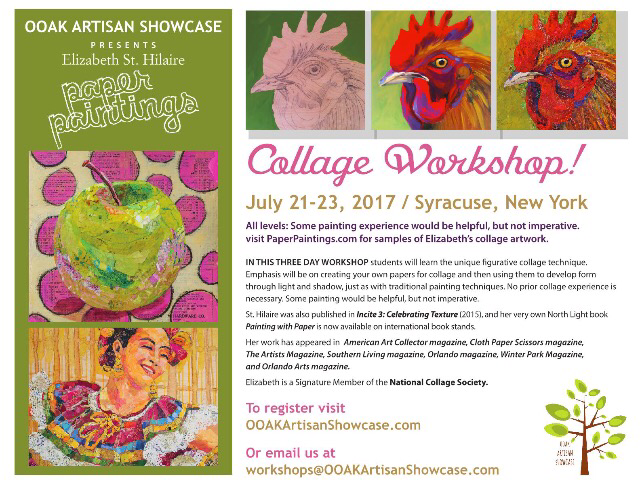 Elizabeth will be instructing participants on collages! She does such beautiful work, I have been perusing her website! I am very much looking forward to seeing the pictures from that workshop as well! Hahaha, and that's all you're getting from me...wink, wink, grin ;) See you soon.